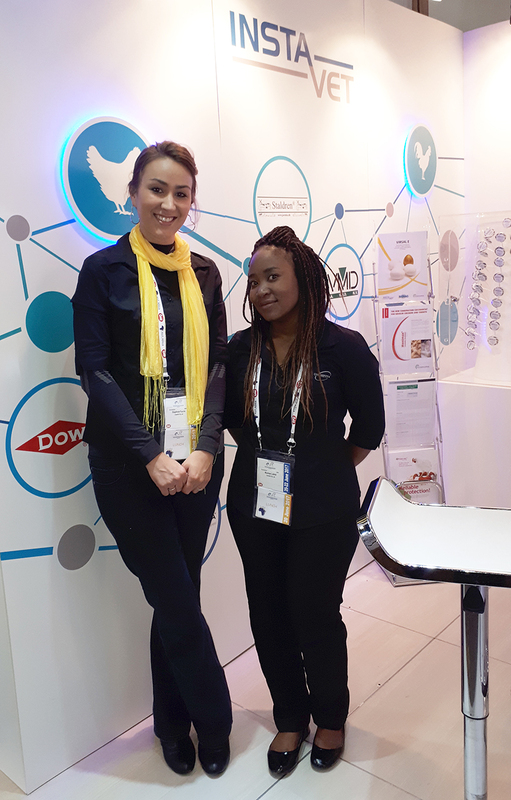 Photo: Stephnie Fourie (Sales Representative) and Nomsa Lubisi (Nutritionist) at the Instavet stand at AVI AFRICA 2017. 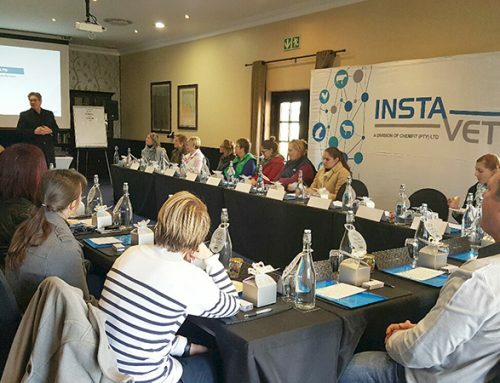 Instavet had an outstanding exhibition at AVI AFRICA this year, the event was well attended with almost 3000 people visiting the show. AVI AFRICA is currently seen as one of the largest poultry exhibitions in Africa. 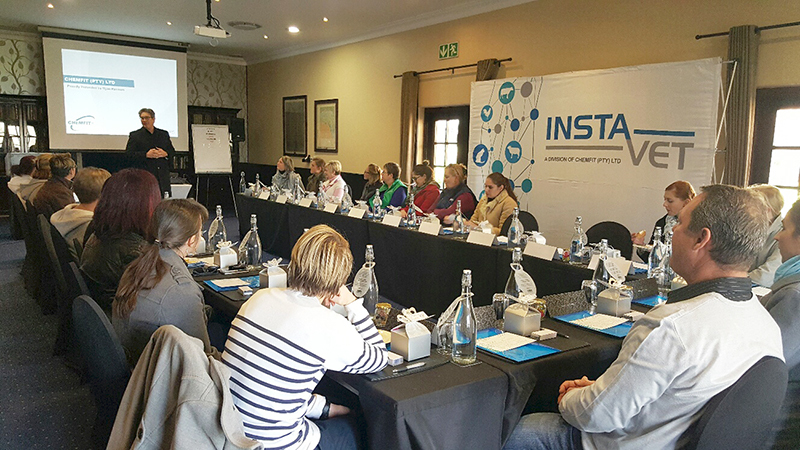 Our well-informed, friendly sales people, Nomsa Lubisi and Stephnie Fourie, were there to answer and discuss the various products on offer from Instavet’s suppliers, including Huvepharma, DOW, Nutriad and Jorenku (Staldren).